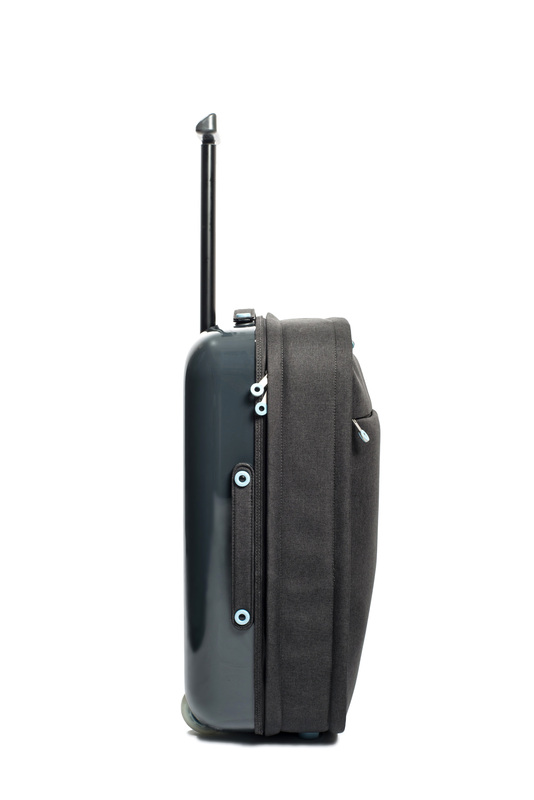 A lightweight cabin sized travel bag designed around Michael’s extensive travel experiences over the last two decades. 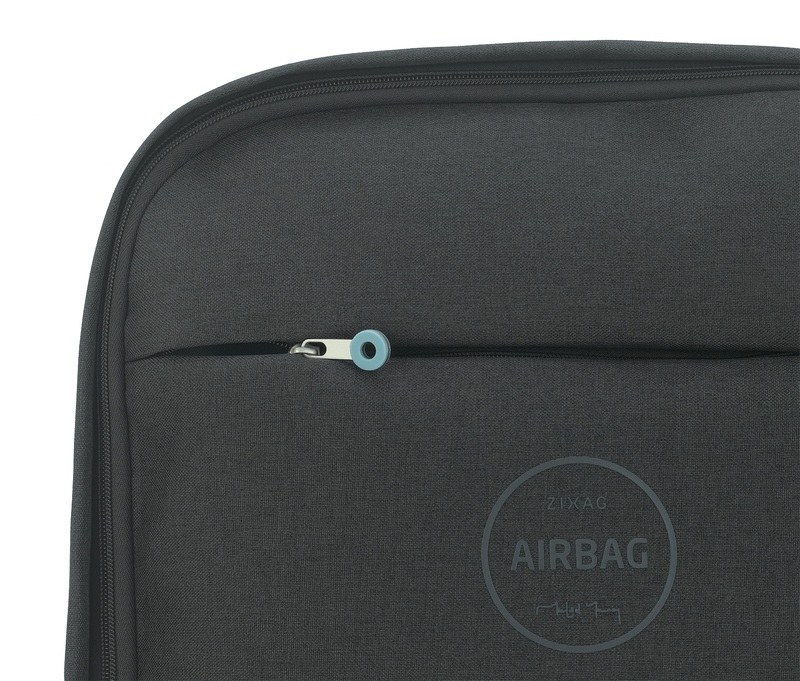 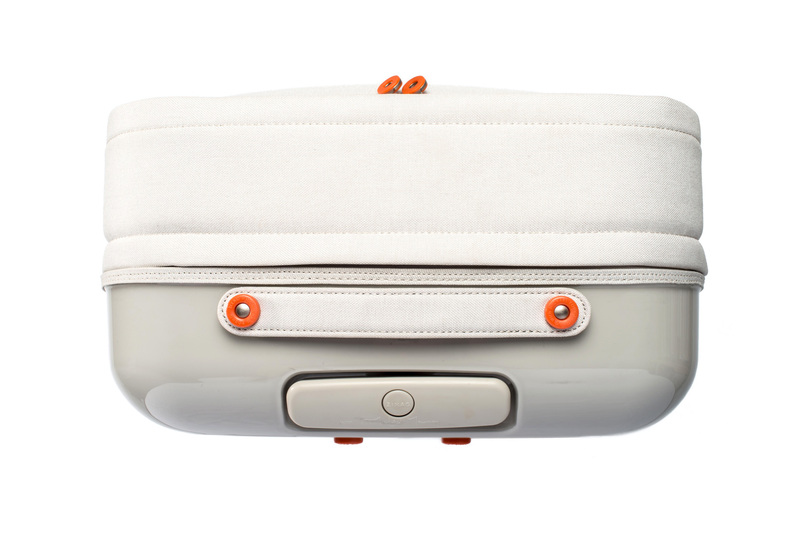 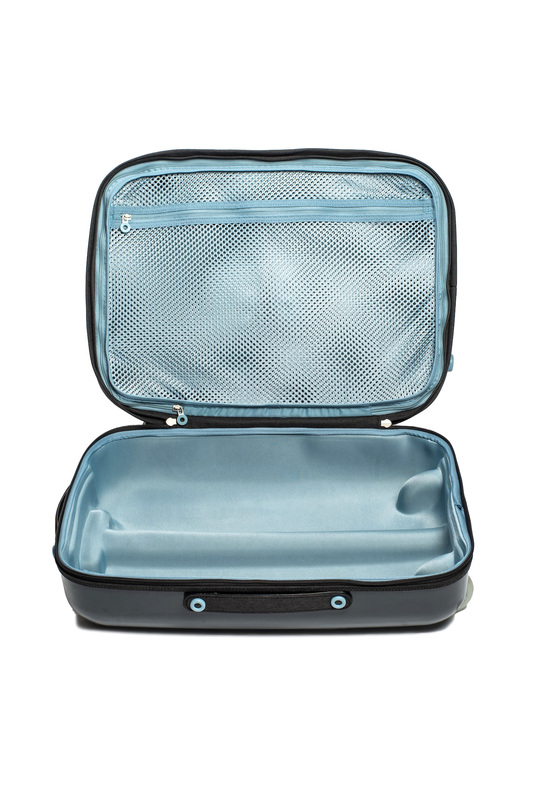 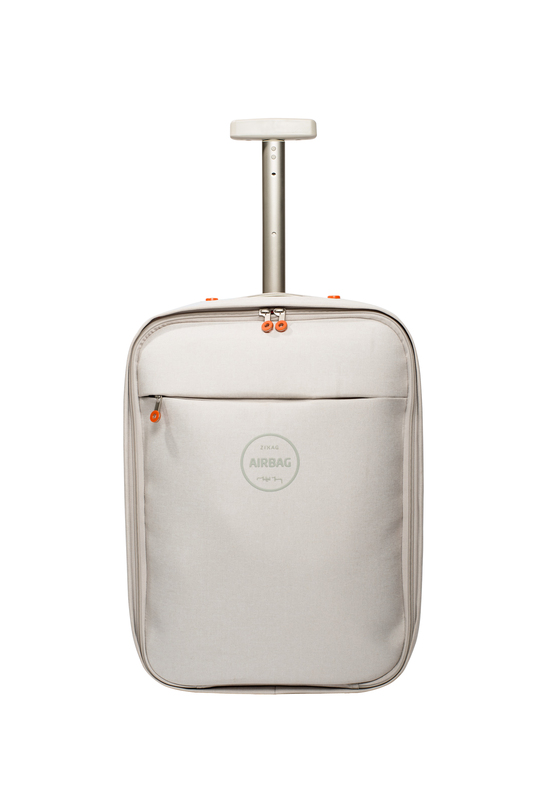 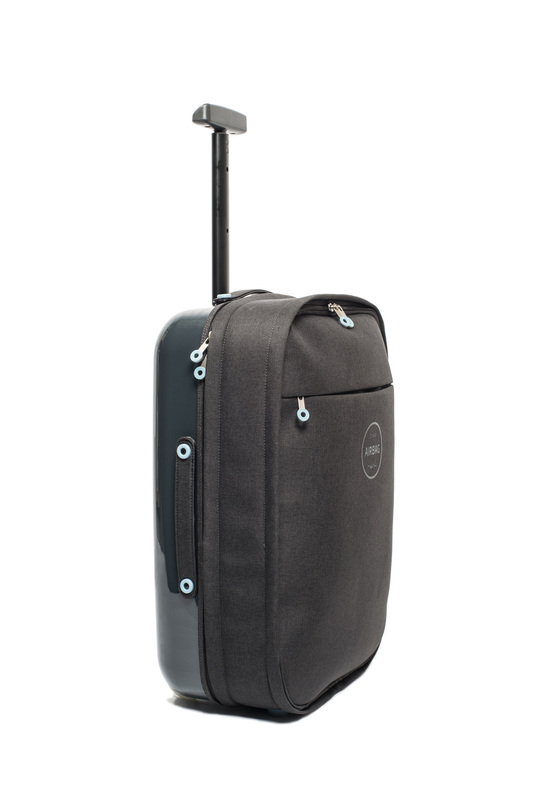 AirBag is two bags in one, the first of its kind to mix both hard and soft materials in aviation luggage. 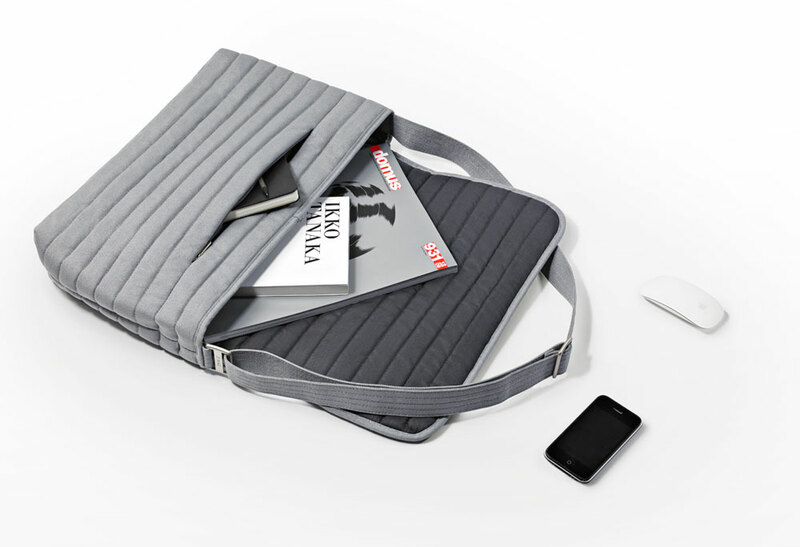 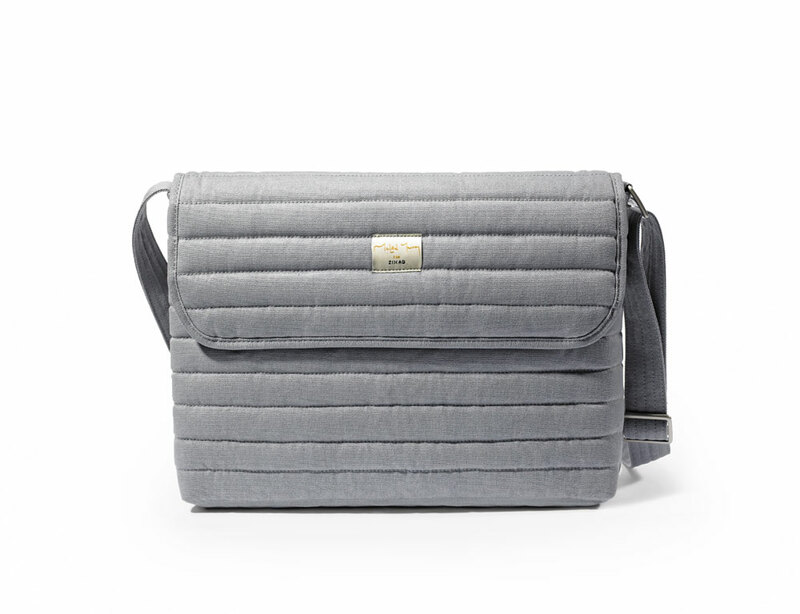 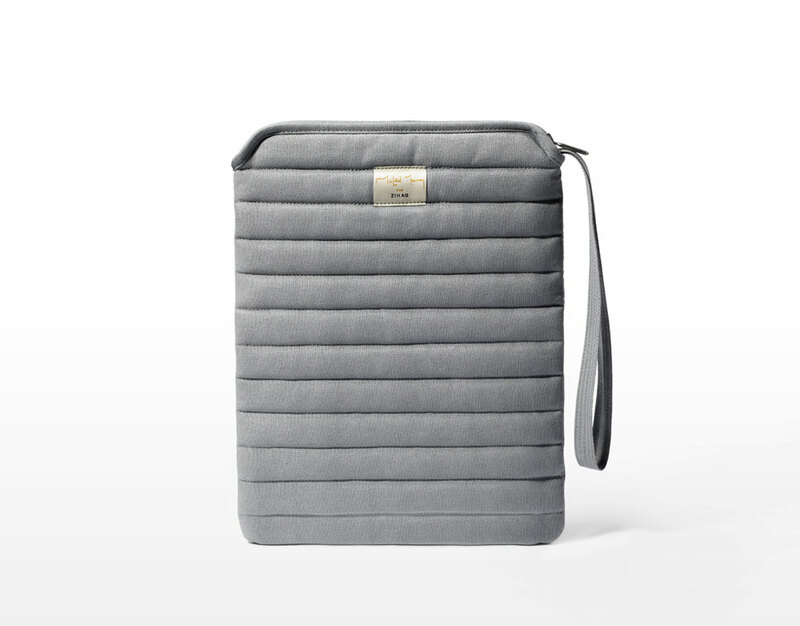 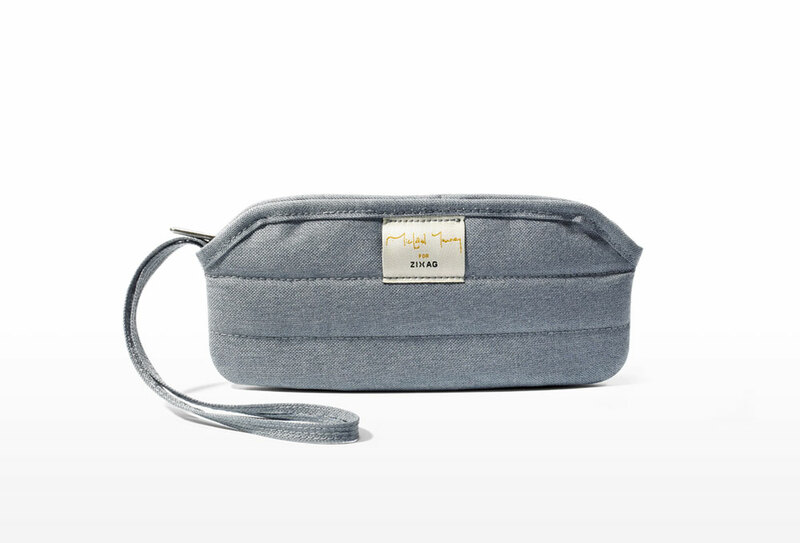 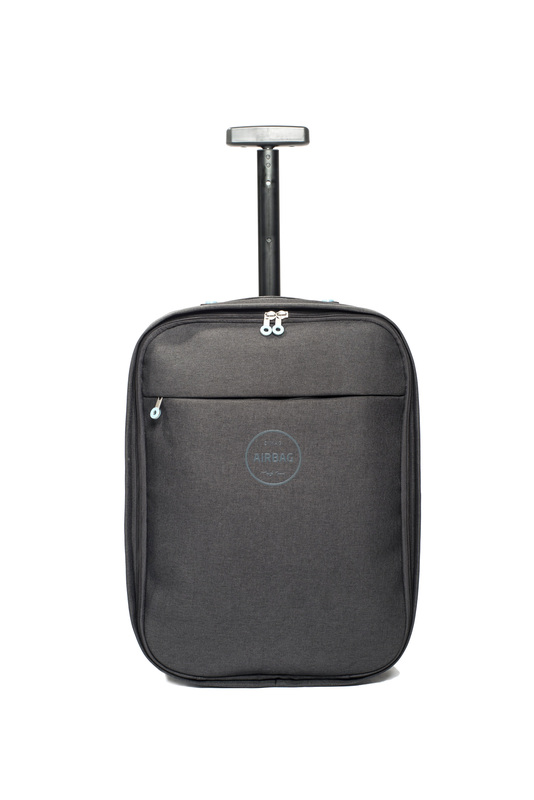 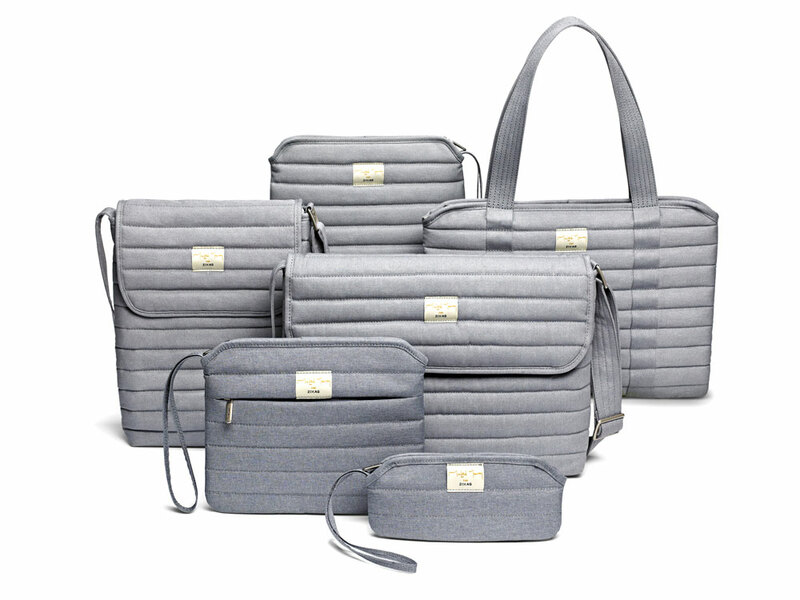 A range of computer-based lifestyle bags that includes both lap top covers, accessory pouches and an extensive range of casual briefcases for the modern commuter. 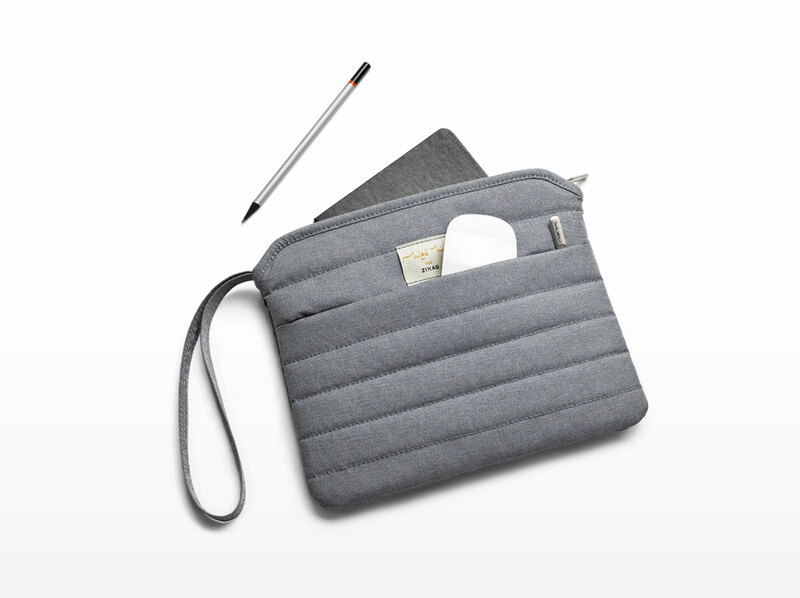 The collection was born from two years work and research into the modern Mac user.